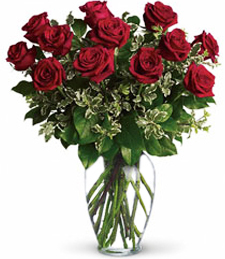 Upgrade to 2 Dozen Roses $149.99Upgrade to 2 dz beautiful roses! Make an even bigger statement this time! 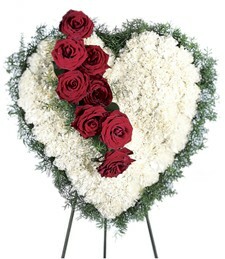 Shown $89.99Roses are designed to be delivered as close to the arrangement pictured as possible. 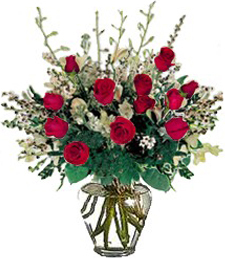 Deluxe $99.99Larger roses are used for your arrangement. 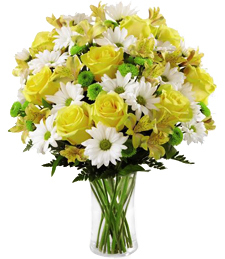 Emanate luxury with the absolutely breathtaking splendor of classic roses in a tranquil glass vase flanked by exotic flowers. 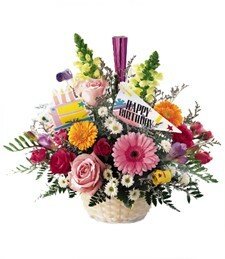 A truly magnificent display! 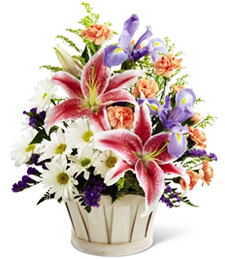 Elegant flowers may be needed to replace orchids.Hand Delivered by top ranked local florist.